OneDrive vs Google Drive: Which One is Better – iMobie Inc. Stuck on the problem of which one is better between OneDrive and Google Drive? Check this article and you’ll get perfect solution to this answer. OneDrive is Microsoft’s service for hosting files in the “cloud” and is part of its suite of Office Online services. OneDrive let users to store, sync, and share all kinds of data and files with other people and devices. 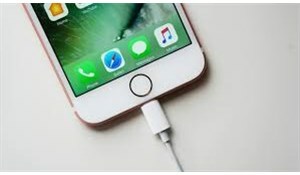 One of its key features is that it’s integrated with most Microsoft products like Windows 8.1, Windows Phone 8.1, Windows 10, Microsoft Office and Xbox One. So we can draw the conclusion that OneDrive is truly a great service to store and share data on multiple devices without much hassle. Google Drive is a cloud-based storage service that allows users to store, sync and access digital content across computers, laptops and mobile devices, including tablet and smartphone devices. 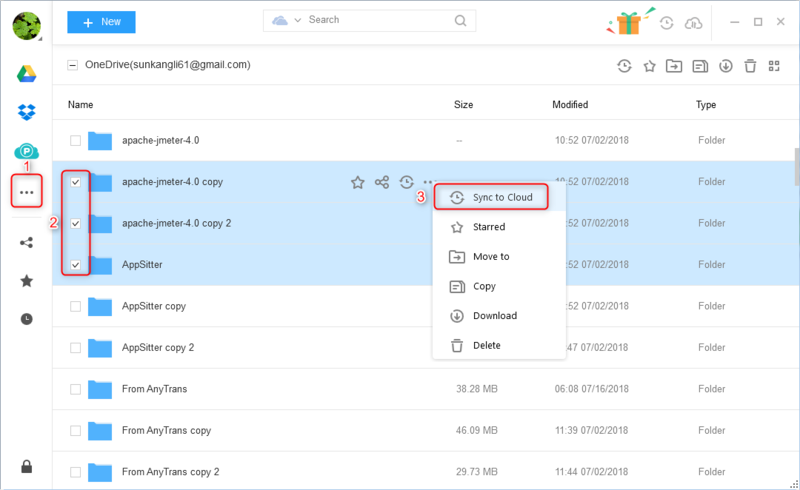 In addition, Google Drive offers advanced search capabilities to find specific information within files, and users can also share and collaborate with others on documents via the service’s built-in access to the Google Docs suite of editing tools. Then many users would ask: Which one is better between OneDrive and Google? Now let’s read through this article and we’ll get more detailed information about OneDrive and Google Drive. Here we’ll make a comparison between OneDrive and Google Drive, and you can choose the one that suits you most after reading this. Offers 5 GB of storage for free. Provides 15 GB of storage for free. OneDrive: Security poses a major issue for OneDrive, at least for ordinary consumers. It encrypts both in-transit and stored data. However, it only provides this encryption for paid accounts. If you use the free version then your data is left wide open. So it’s quite easy to encounter data leaking if you don’t use the paid account. Google Drive: It encrypts your data while it’s in-transit and stored between your computer and the cloud using TLS and 256-bit AES. One arriving at the data center, your files get decrypted and then encrypted again, this time using 128-bit AES. Google Drive also offers a two-step authentication option to further secure your account data. Supports transfer files and folders from OneDrive to Google Drive directly, which means you don’t need to install OneDrive or Google Drive app. 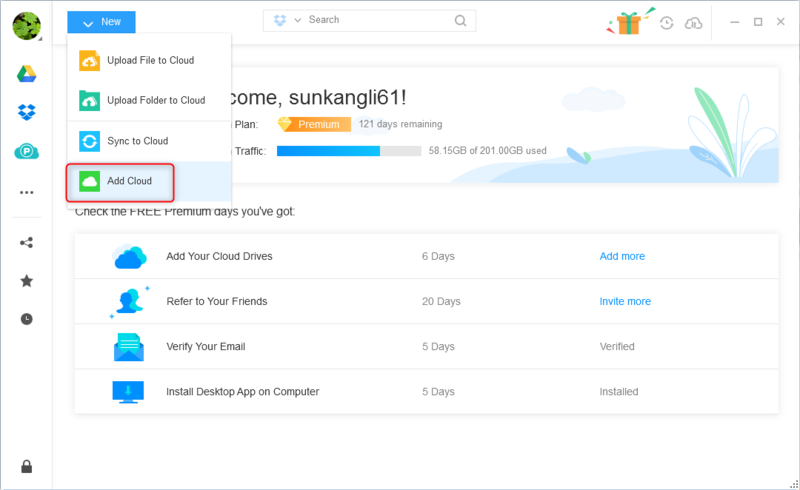 Enables to manage multiple cloud drives like Dropbox, Google Drive, OneDrive, pCloud, iCloud, Box at one place with a single login. Allows users to share files and folders with others via a link through email, Google +, Facebook and Twitter. 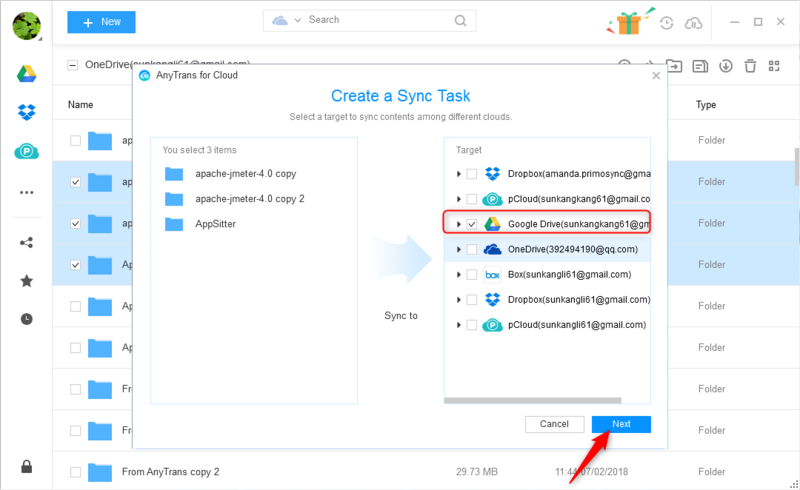 Now free sign up for AnyTrans for Cloud and start the steps to transfer files from OneDrive to Google Drive. Step 1. 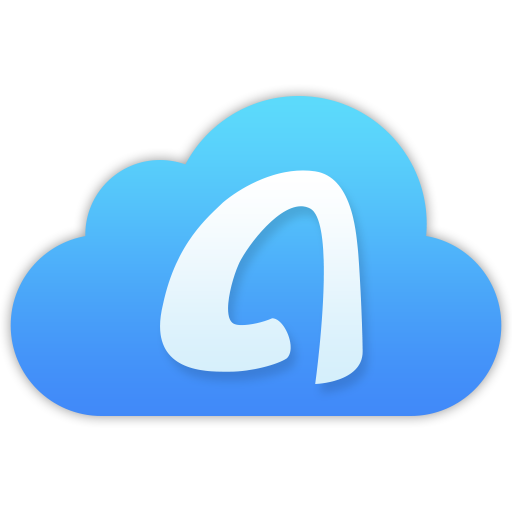 On the homepage of AnyTrans for Cloud: click Add New > Add Cloud. 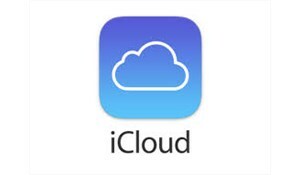 Then add your OneDrive and Google Drive account to this place. Step 2. Choose OneDrive from the left sidebar > select the files you want to transfer > click on Sync to Cloud. Step 3. Choose Google Drive as the target Drive > click Next to create a sync task.